Melinda Estes, M.D., president and CEO of Saint Luke’s Health System in Kansas City, has been selected chair-elect designate of the American Hospital Association by the association’s Board of Directors. As the 2020 chair, she will become the top-elected official of the national organization that represents America’s hospitals and health systems, while working to advance health in America. 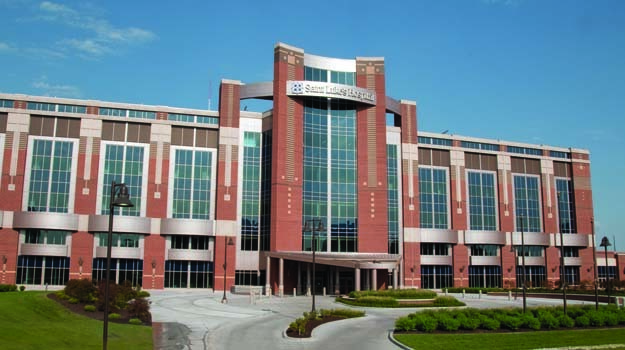 Saint Luke’s Hospital of Kansas City has a long-standing partnership with the UMKC School of Medicine, serving as one of the school’s primary teaching hospitals. A board-certified neurologist and neuropathologist, Estes has served as president and CEO of Saint Luke’s Health System since 2011. 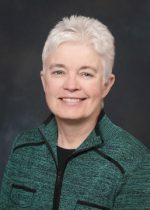 She oversees the operations of the system, the Kansas City region’s only locally-owned, not-for-profit, faith-based, aligned health system, which includes 16 hospitals and campuses, home care and hospice, adolescent and adult behavioral health facilities, well over 100 physician practices and retail clinics, life care senior living communities, and a college of health sciences. The AHA is a not-for-profit association of nearly 5,000 hospitals, health care systems and networks, and 43,000 individual members committed to improving health in their communities. Founded in 1898, the association provides education for health care leaders and information on health care issues and trends.